Home›Reviews›Star Wars Rebels - First Season of the New Animated Series in a Galaxy Far, Far Away! 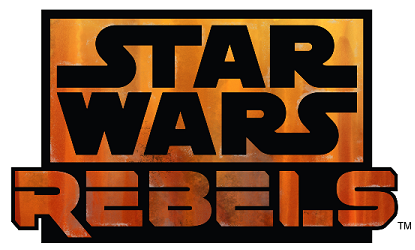 Star Wars Rebels - First Season of the New Animated Series in a Galaxy Far, Far Away! The cancellation of Star Wars: The Clone Wars was a disappointment to many fans. 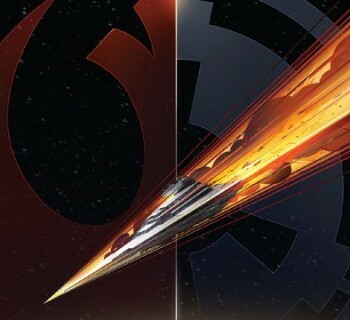 Fortunately, those very same fans have not had to wait long to get another dose of animated Star Wars stories in the form of a new series, Star Wars Rebels. While The Clone Wars focused on events between Episode II: Attack of the Clones and Episode III: Revenge of the Sith, Star Wars Rebels takes us quite some time further, a mere five years prior to Episode IV: A New Hope (AKA the original 1977 film). The new series follows a group of individuals rebelling against the Empire, fighting the forces of evil and doing what they can to help the less fortunate, who have been disenfranchised and robbed by the Imperial war machine. This Blu-ray Disc set features the complete first season of Star Wars Rebels, along with new bonus materials. 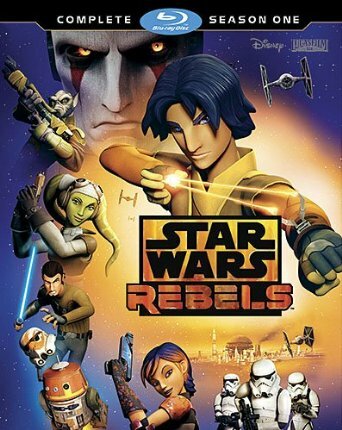 The Rebel heroes of the show are Kanan Jarrus, a former Jedi Padawan who was forced into hiding and a life of smuggling following the annihilation of the Jedi Order, Hera Syndulla, a Twi’lek ship captain who is the daughter of a freedom fighter leader on Ryloth, Sabine Wren, an artist and former Imperial Academy student turned demolitions expert, Zeb Orrelios, a powerful member of a species who was wiped out by the Empire years prior, Ezra Bridger, a street rat picked up by the crew who is discovered to be Force sensitive, and Chopper, the crew’s trusty astromech droid. The show’s plot follows the Rebels as they go on their runs to collect supplies for those in need on the planet Lothal (where they first found Ezra), which takes them from one end of the galaxy to the other, encountering friends and foes alike throughout the various experiences. While the show primarily focuses on new characters, some familiar faces from the films do make appearances in some episodes (though I am not going to spoil who makes appearances in this review). Like The Clone Wars before it, Rebels is animated with CGI, however the art style is quite different. While The Clone Wars used a photo-realistic style with characters given an appearance somewhat inspired by the Gerry Anderson Supermarionation series of the 1960s, Rebels has a more vibrant and colorful (I hesitate to use the word “cartoony”) feel to it. A major source of inspiration for the look of the series was the concept art of artist Ralph McQuarrie, whose artwork was instrumental in the original films being made. The heroes of Star Wars Rebels. 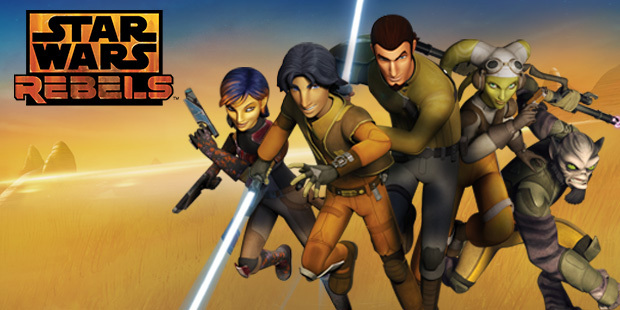 From left to right - Sabine Wren, Ezra Bridger, Kanan Jarrus, Hera Syndulla, and Zeb Orrelios. I did not catch Star Wars Rebels when it originally aired, but finally got through this Blu-ray Disc set and have now viewed the entire season. While this fan was pleased overall with the series, there were a few shortcomings here and there that detracted from the overall experience; it is not quite as solid as The Clone Wars, but then again, that series did not find its footing right away either. As far as the positives go, the series looks and feels like Star Wars. The classic, swashbuckling and adventurous elements that were so prevalent in the Classic Trilogy but sorely missing from the prequels are (at least somewhat) recaptured here, and that is a major plus. We see elements like Stormtroopers, TIE Fighters, Star Destroyers, and a few familiar faces from the movies as well. Every character in the main Rebel crew has their own backstory, and we learn just enough about each of them to know a few things about their past, and this helps us to grow to love them over the course of this series of episodes. It is tough to make new Star Wars characters that are as likable as the ones from the films, but for the most part the writers succeed here. A new Imperial/Dark Side villain, the Inquisitor, serves as a particularly menacing and fearsome antagonist to our heroes. The first season ends on a marvelous cliffhanger that is sure to have fans excited for the second. Overall there are plenty of positives to be had here. Star Wars fans should be pleased. 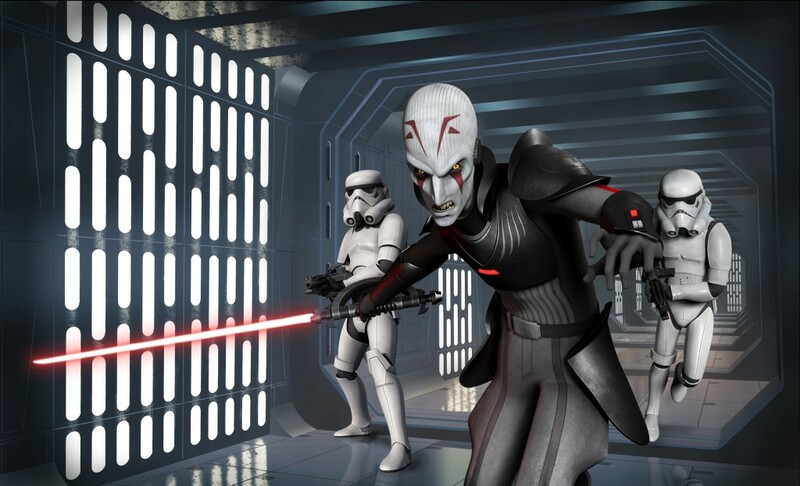 One of the chief villains introduced in Season One of Star Wars Rebels is the Inquisitor, a villain trained in the Dark Side of the Force. That said, as much as I like the series, there are some shortcomings that need to be addressed. The biggest problem here is that there are more than a few occasions where they show descends into kiddie humor. In particular, Chopper’s antics and the ongoing fighting between Zeb and Ezra gets old fast. There are subplots and questions that are built up only to never be revealed to the audience, though it is possible later seasons could explore some of this material. Every fan is bound to take issue with a few things here and there, but at large the complaints are relatively minor. 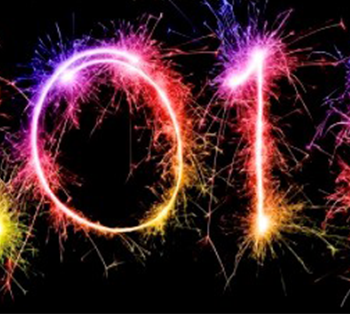 The season is contained on two Blu-ray Discs. Audio and video quality are fantastic, with no major flaws to speak of here. Behind the scenes bonus content is featured here, including “Rebel Recon” shorts detailing some info on the making of the show, as well as a narrated “clip show” flashback of the first season, and a look at the second season. There are also the animated vignettes that were featured on the Internet, taking place prior to the series (technically these should have been before the first episode, on the first disc, but I am just glad they were included at all). The MSRP on the set is a bit high for how many episodes you get, though, so I would wait to get it when it goes on sale. Star Wars Rebels is the latest animated series in the Star Wars galaxy, and despite a few shortcomings here and there, it is largely a success and captures the feel of the franchise in the best of ways. The characters, the locales, the technology; the first season definitely caught the attention of this fan, and I am very much eager for the second, as you will be after you watch these episodes. A strongly recommended purchase for fans of the franchise. All images used in this review are the copyright of George Lucas, LucasFilm, Disney, and all other associated corporations and entities. 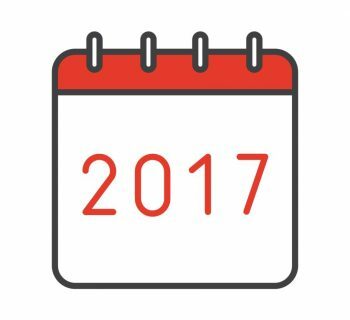 Taylor T. Carlson's Best and Worst Films of 2017! In the Fade: Brutal and Unflinching German Drama Starring Diane Kruger!